01.) Using my grandmother's Pyrex bowls from the 1950s always makes me happy. 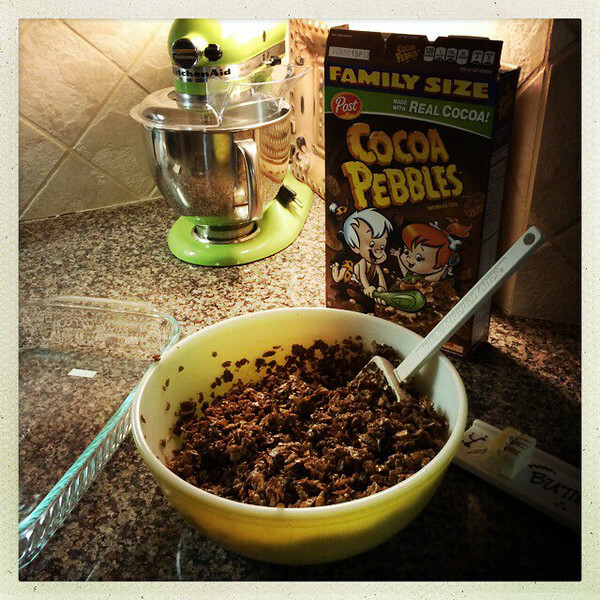 So does making cocoa rice krispies. I planned on making them with Trix or Fruity Pebbles for something more colorful and festive but my people ixnayed that. 02.) 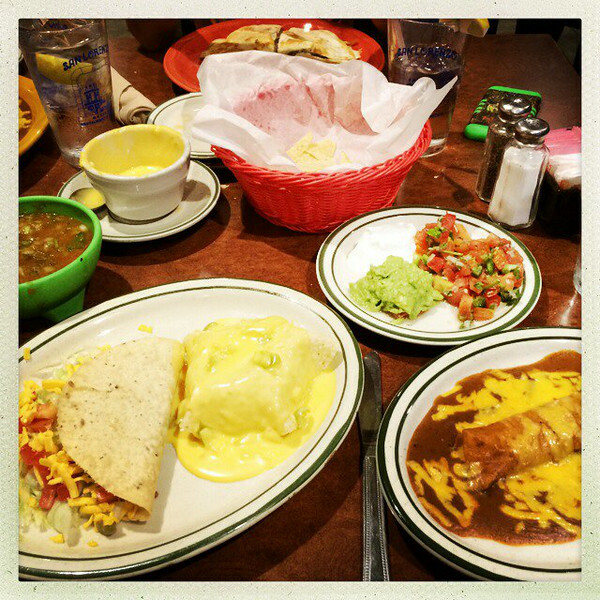 If it's Thursday that means it's time for Tex-Mex. We have a few favorite places in our rotation but always seem to end up at San Lorenzo on Thursdays. We are so predictable and always order the same thing, and we like it that way. 03.) I've been doing Chalene Johnson's new PiYo workout for a few weeks, and absolutely love it (I need to do a full post on it soon), but I also feel like I need a bit more cardio. 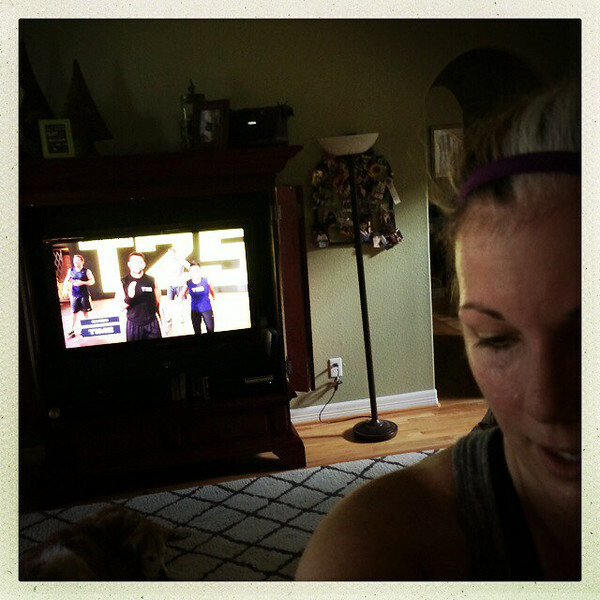 So today I had a date with Shaun T for T25. Oh. Emm. Goodness. It was a sweatfest. 04.) School starts next week. We have an orientation and meet the teacher Monday afternoon. 05.) 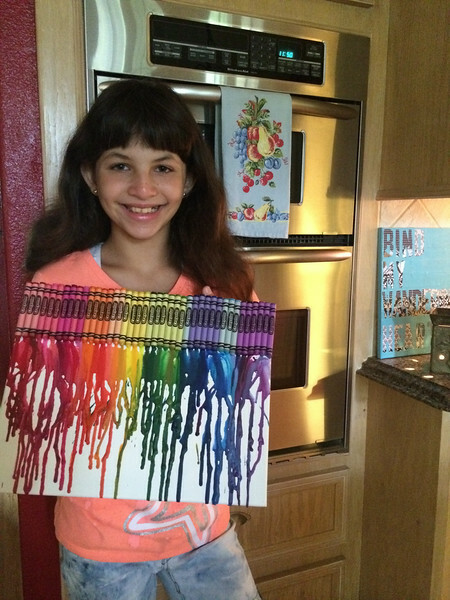 With school looming on the horizon what better time to make some melty crayon art? Annelise was beside herself with glee to get started. 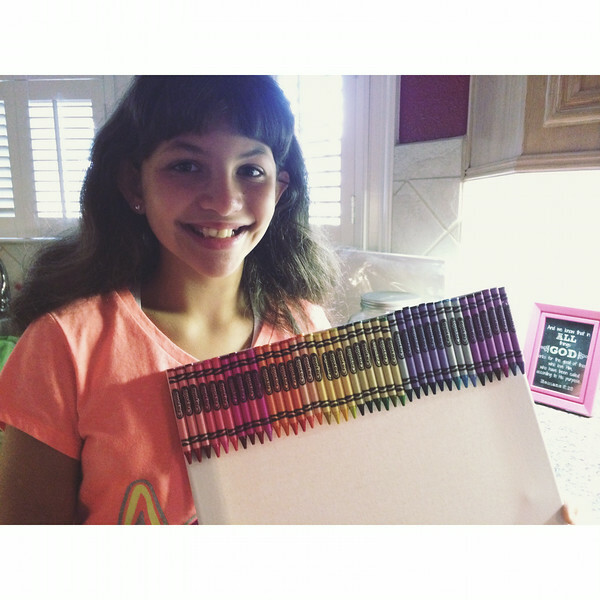 She arranged the crayons (from a 64 pack) in a ROYGBIV pattern to her liking on the canvas during my T25 workout then I hot glued them down when I was done (she said she didn't mind my sweat). 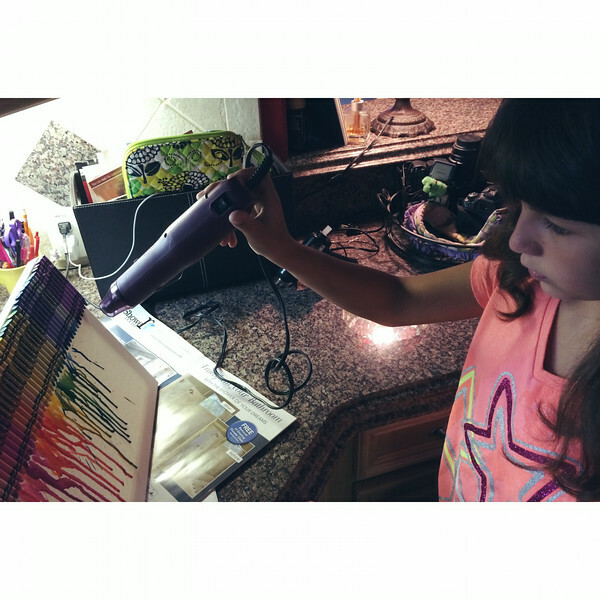 We used my crafting heat tool to melt the crayons (you can also use a hair dryer). It was so cool watching them melt and all the colors run together! Not only is it colorful, it was really fun and easy to make. I love the crayon art! 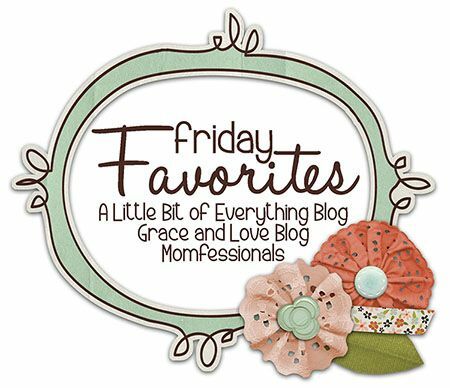 I've thought about doing that for my girls and now that I realize it's so easy, we might just have to add it to our list of artsy stuff to do soon! I resisted doing it for a while too because I thought it would be too messy or complicated, which are usually deal breakers, but it was crazy easy and minimal mess. Whoop!